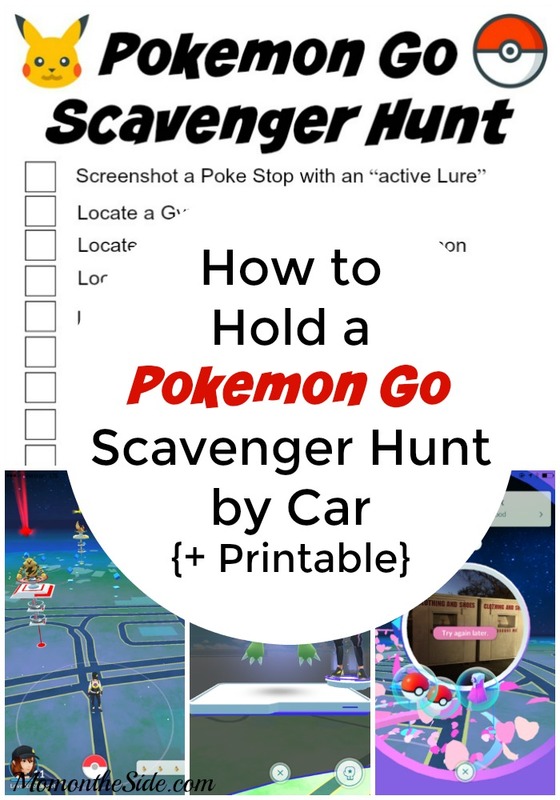 You guys really seem to be loving the holiday-themed scavenger hunts! I’m already making them for my kids so why not keeping sharing them for you to print off as well. 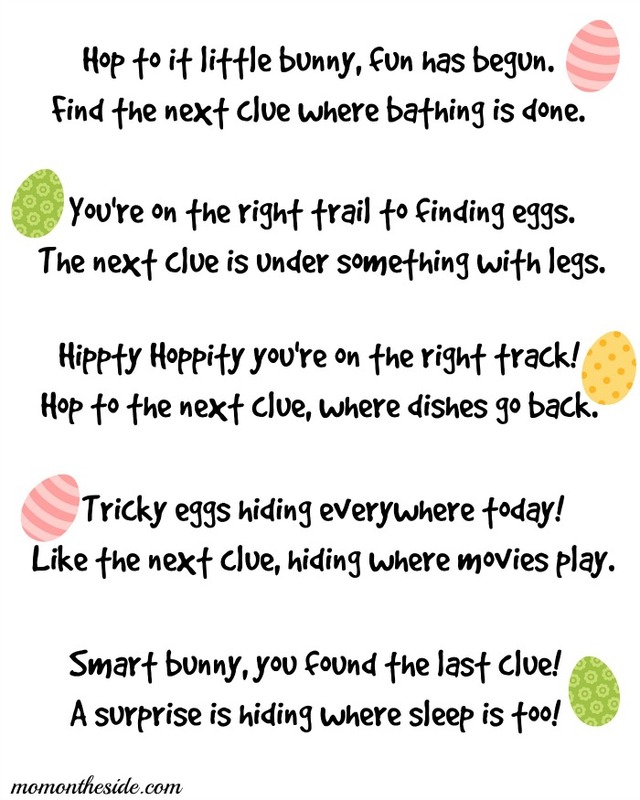 Easter is right around the corner and these Printable Easter Scavenger Hunt Clues will have your bunnies hopping all over the house in search of their surprise! For this Easter Scavenger Hunt, all you need are a bathtub, table or chair, cupboards with dishes, a TV, and a bed. 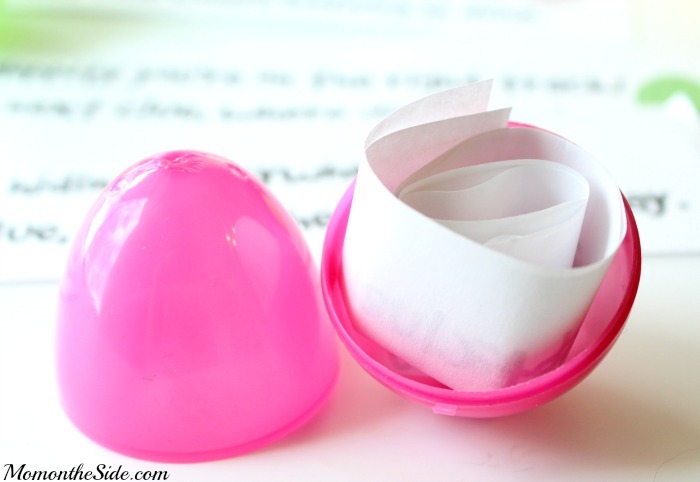 Simply print Easter Scavenger Hunt Clues and place them around your house. I’m hiding my clues inside plastic eggs, and at the end of the hunt, they will find a large egg with candy and money inside! A fun little tradition that is easy to set up and fun to watch. Hop to it little bunny, fun has begun. Find the next clue where bathing is done. You’re on the right trail to finding eggs. The next clue is under something with legs. Hippity Hoppity you’re on the right track.Hop to the next clue where dishes go back. Tricky eggs hiding everywhere today. Like the next clue, hiding where movies play. Smart bunny, you found the last clue! A surprise is hiding where sleep is too! 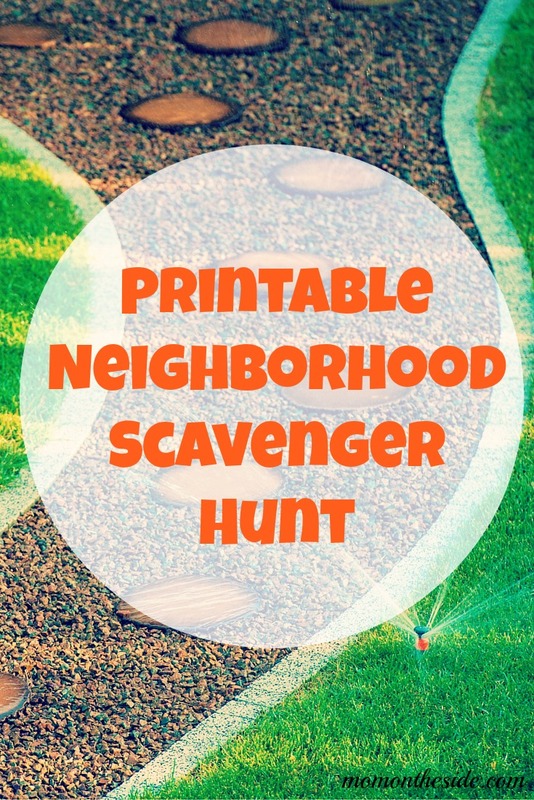 Grab your Free Printable Scavenger Hunt Clues HERE for Easter fun! 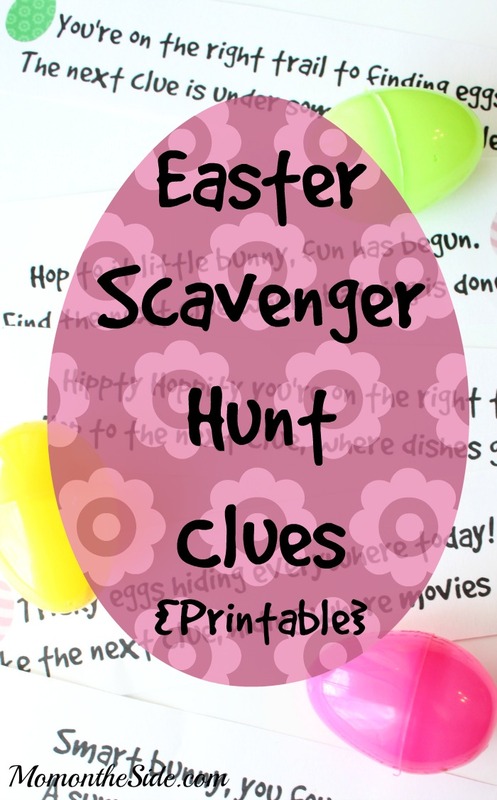 Grab my free printable Easter Scavenger Hunt Clues for Teens as well! 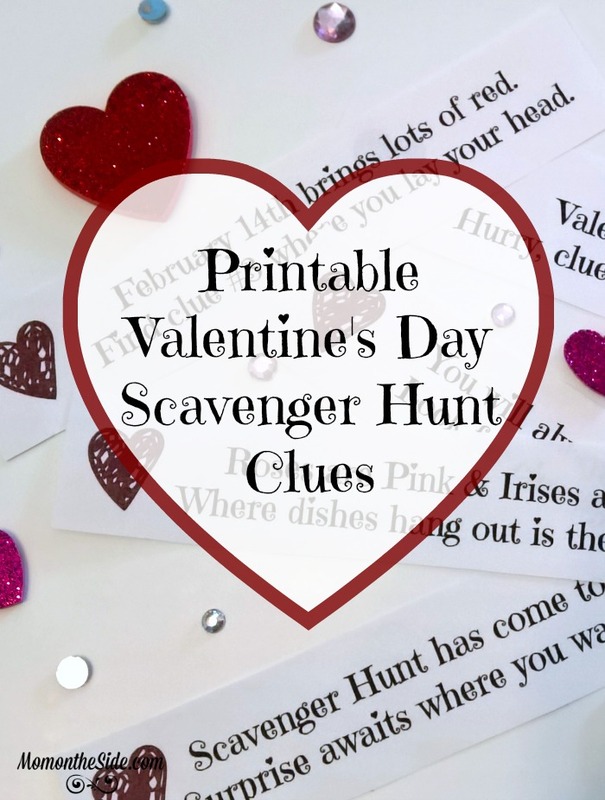 Want more scavenger hunts? 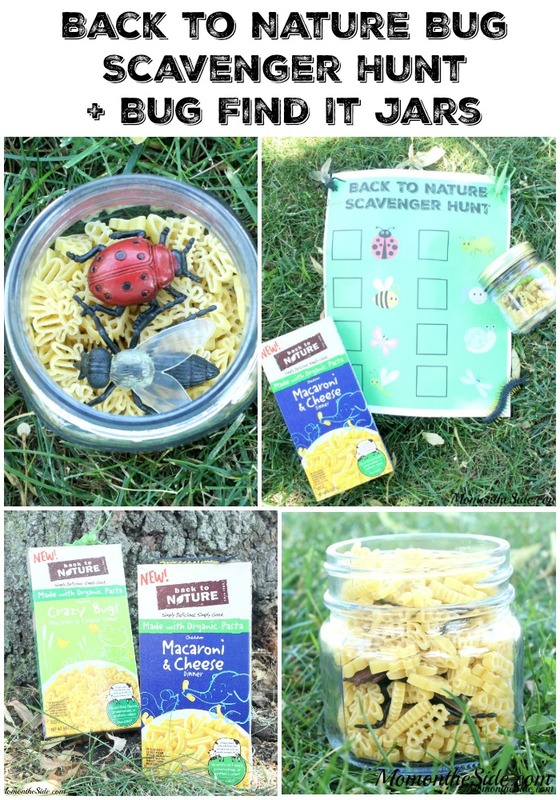 Check out these popular ones including a Neighborhood Scavenger Hunt and Bug Scavenger hunt that are perfect for spring!